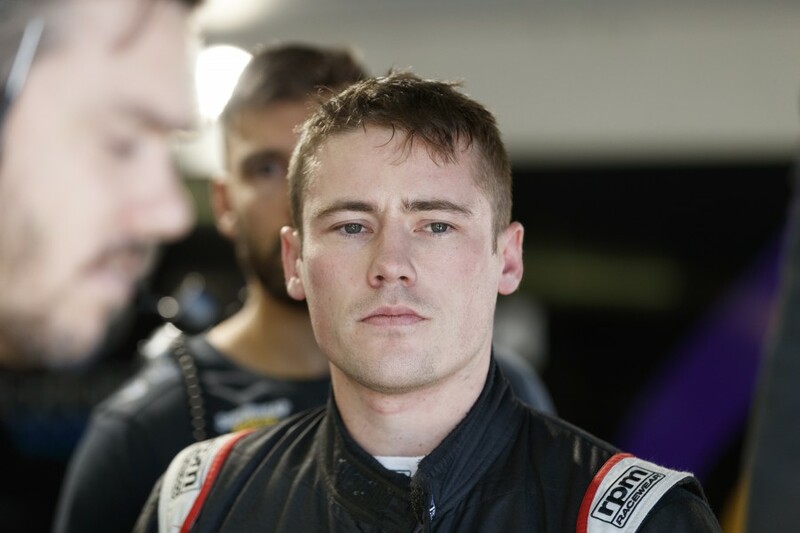 Tickford rookie Richie Stanaway has declared himself “out of excuses” for the Winton SuperSprint as he looks to capitalise on testing experience at the Victorian venue. The 26-year-old is last in the points after the first five events of a debut season that was much anticipated following strong PIRTEK Enduro Cup outings. 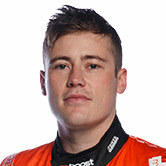 Stanaway had spent the last nine years racing in Europe, leaving him with little experience of Australian circuits, outside his 2009 Australian Formula Ford season. Although he’s not raced a Supercar at Winton, it’s the first venue visited this year where Stanaway has already driven one of the Australian machines. 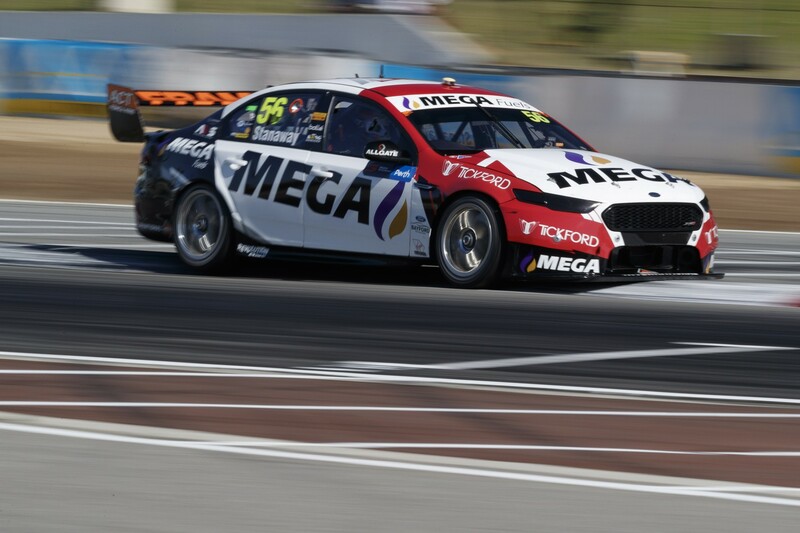 Stanaway’s Supercars mission began two years ago when he steered Tickford’s Super Black Falcon for the first time in Winton’s additional driver practice ahead of the enduros. 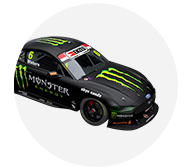 Other Winton outings have included Tickford’s pre-enduro tests over the last two seasons, preparation for his one-off Super2 drive last year and subbing for Chaz Mostert at its pre-Newcastle test. Although none of the Victorian teams have run a full test day at Winton so far this year, Stanaway was able to use one of his three dedicated rookie days ahead of the Adelaide 500. “It will be nice to have some familiarity with the track for a change,” he said. “I’m hopeful we can have a stronger weekend and prove we’re better than this year has shown so far. “The weather’s a bit spotty for the weekend but honestly I hope it’s dry so I can capitalise on the experience I’ve had there. “I’ve only done a few test days there but that’s more than anywhere else so I want to maximise my opportunity and give us a proper read on what we’re capable of. Stanaway showed improved qualifying form last time out at Barbagallo, including a season-best 14th on the Sunday. The races, however, were tough going, with 24th on Saturday after a post-race time penalty for a clash with Lee Holdsworth, and 19th the following day.